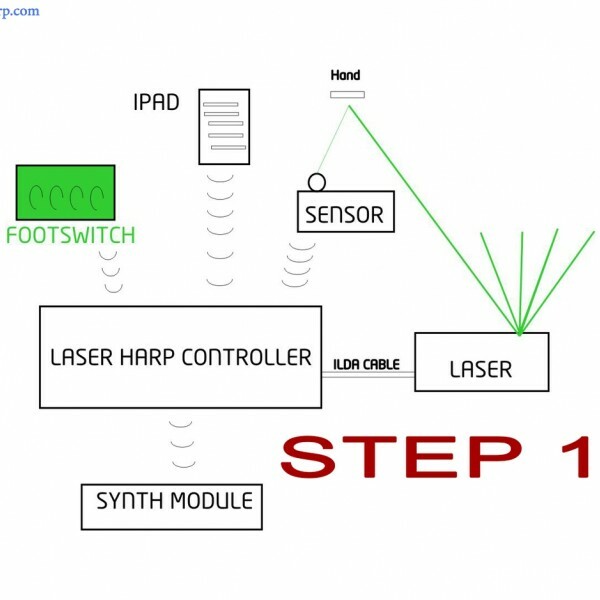 Ok, I want a Laser Harp ! Buy or Do It Yourself? If you are a professional musician, it's better buy. The laser harp is a good investment: even if expensive, it will always impress your audience. But be careful to buy something you can rely on and that will not cause you troubles on stage. 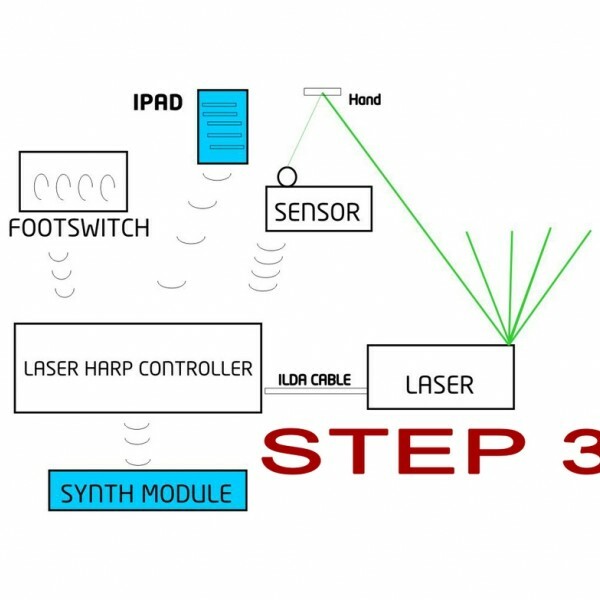 BUY: There aren't many chances to buy a professional and affordable laser harp. A fast google search shows only a couple of brands that we guess you all already know: The first is Kromalaser: they sell rgb plug-and-play laser harps with power from 1W to 6W and one great laser harp generator/controller. The other is Prolite: they sell only a simple Ilda generator/controller. You can also find some people selling their amatorial project in other places. If you are a laser harp fan and you have a friend with engineering skills, you can try to build one or buy a kit with custom electronics. 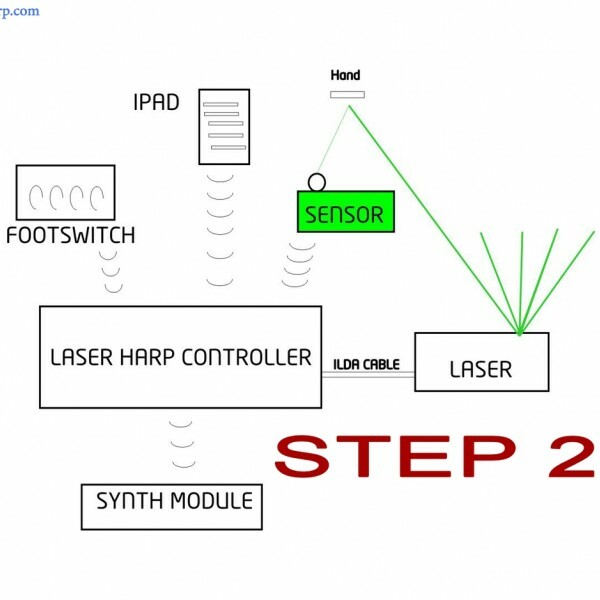 DIY: In this section of our website www.laserharp.com we will show how to build a completely WIRELESS laser harp generator/controller starting from cheap components you can buy on the marketplace. You can use our schematics and firmware for free in your personal realisation, but you are not allowed to resell the product. Do you need help in construction? Do you want prebuilt parts?